The final season of GoT began with something completely new. Check it out here. Fans have until September to check out this one-of-a-kind tour in Belfast. Check out all the brands and organizations raising their banners for the final season. 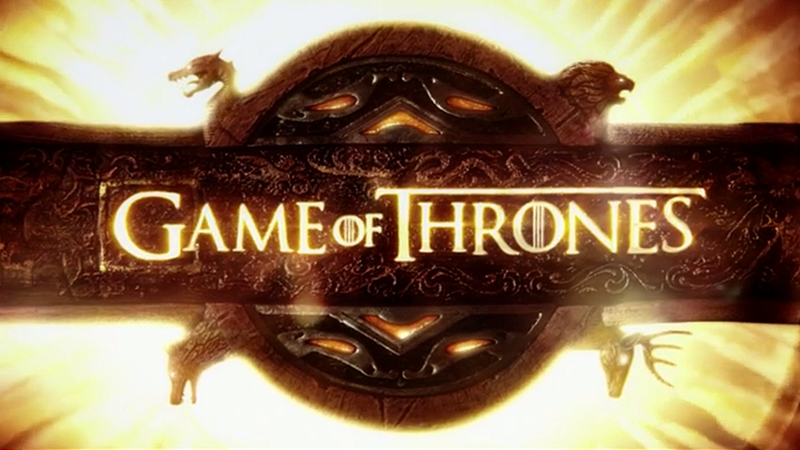 With the April 14th premiere of Game of Thrones’ final season quickly approaching, fans can rejoice over the fact that they will soon have a new way to experience Westeros. Take a look before the premiere of the final season.